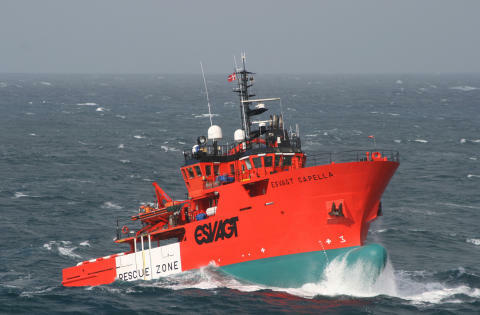 ESVAGT again on the move in African waters where ’Esvagt Capella’ is to assist Maersk. ’Discoverer’, Maersk’s large semi-sub rig, is in full operation in Egypt based in Abu Qir, and ESVAGT has been entrusted with the task of delivering standby and support during the operation. So ’Esvagt Capella’ was rebuilt for push-tug and subsequently sent from a job in British waters to Egypt. 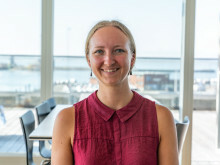 - Apart from the ordinary standby tasks it is also required that the vessel can perform rejects operations and step in if another vessel should drift in the direction of the rig, says Jens Bagger, chartering manager in ESVAGT. Part of the agreement is that ESVAGT is to supply the medic service for the rig, so the crew on ’Esvagt Capella’ will amount to 12 persons. The agreement has been entered into for two years with another two-year option.